I shouldn’t make excuses. 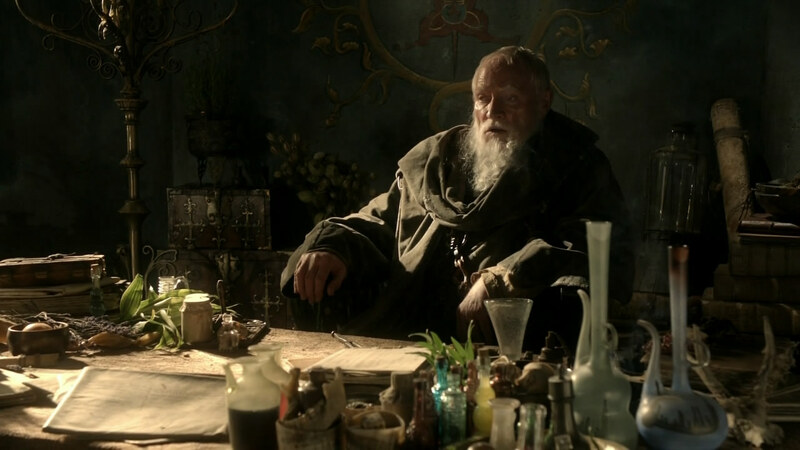 I haven’t been keeping up with summer movies, let alone television, and so TheCroakingFrog has been puttering along with all the senile grace of Grand Maester Pycelle (Game of Thrones). I wish I could say I spent the last two months immersed in classic film. I wish I could emerge from hibernation with a five-part, 10,000-word feature story on how cinema has shaped modern culture. Hell, I’d be happy with a passable review of some AAA video game, like the latest Metal Gear Solid or Bungie’s first post-Halo creation, Destiny. Instead, I’ve been getting married, going on a honeymoon...and playing iOS games. Let’s be honest: ten-hour flights to London aren’t going to entertain themselves. So with that in mind, here are 14 miniature reviews for 14 miniature games. I’ve given each title an Accessibility Rating for the Candy Crush / Angry Birds crowd (1=more complicated and serious, 10=pick up and play in seconds). I’ll start with the worst of the bunch and work my way to the best. iPhones out.